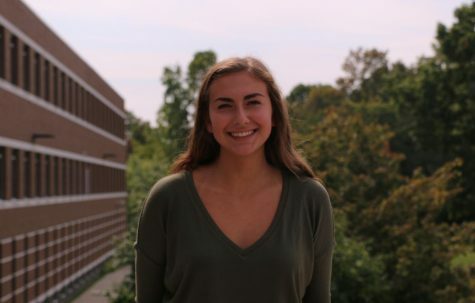 Gabrielle Francios, senior, is Co-Editor in Chief, and has been on staff for three years. She is 17 years old and is a member of the Troy Colts Varsity Softball team. She enjoys reading, playing sports and spending time with friends and family outside of school.